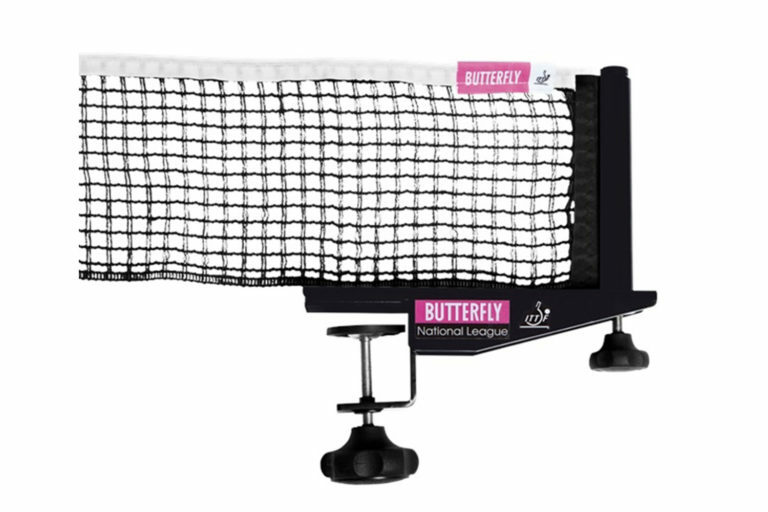 The Butterfly Centerfold 25 Table is very sturdy, folds in one piece, and is very compact for storage. 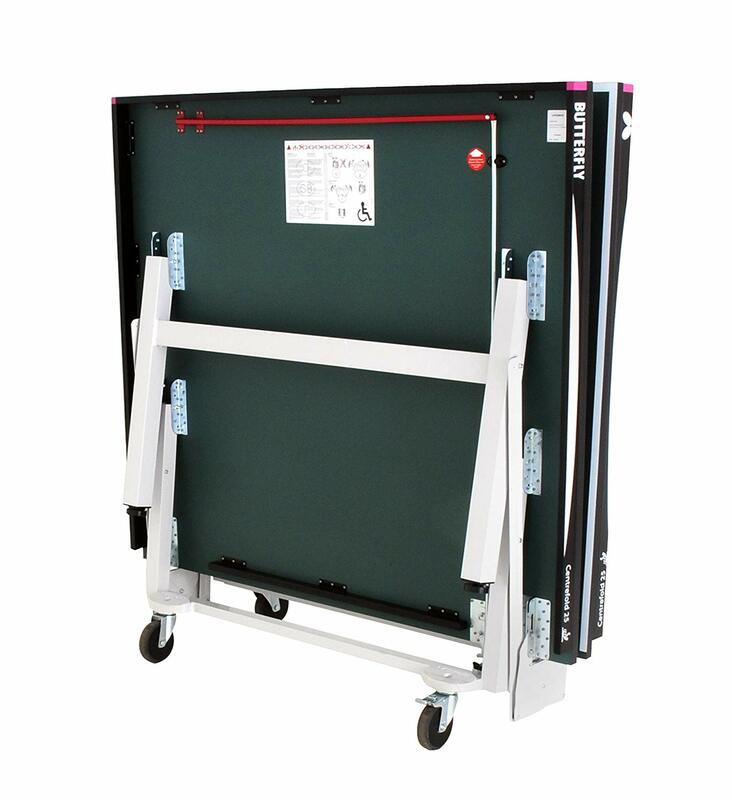 Top is 1" wood, with steel legs, locking 5" rubber wheels, safety release lock. Comes with Butterfly Europa Net Set. ITTF Approved, and legs are placed 400 mm inward which complies with ITTC ruling for wheelchair competitors. 5-year warranty. Overall, this is one of the best table tennis tables you will find for around $1800. It's an incredible buy just because it offers an excellent surface for recreational play and certainly doesn't break the bank. 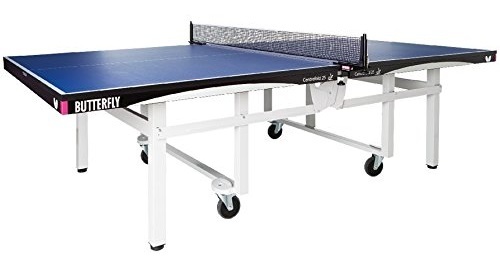 There is no difficulty why this is regularly the best selling table tennis table on Amazon. Ping pong or table tennis spots are one of the popular sports in the entire world. It is a sport which anyone plays, and anywhere you may set up the table tennis table. Ping pong or table tennis is the world number two popular sport. You may see most of the American house has a table tennis table because of its low-cost facility. But if you desire to buy a professional standard table tennis table then you need to spend a little bit more compare then a low-range table tennis table. Butterfly Centrefold 25 Table Tennis Table is a table which is fit for both indoor and outdoor gaming experience.